Do you use an RV dump station? 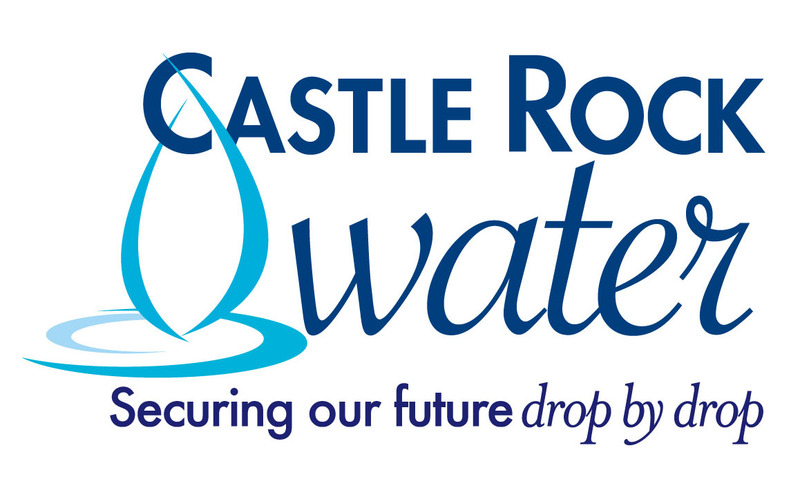 Castle Rock Water is considering renovating and re-opening our RV dump station for use by Town residents. We’d like your input to help with this decision! * 1. Would you use an RV dump station in Castle Rock? * 2. Would you pay $60/year for unlimited access to the dump station? * 3. Where do you currently dump? * 4. Typically, what do you pay to dump (per visit)? * 5. How many times per year do you use a dump station? * 6. For residency verification, what is your address?